In his approach to music healing and holistic wellness, Idris shares the lessons he has learned during his own spiritual journey. His methods, “Drummunication: A Transformational Experience” (D.A.T.E.) energize mind, body, and spirit. Open to what the universe has to teach you. Idris Hester has always been deeply aware of the sacred rhythms of the universe, the heartbeat that pulses through him. 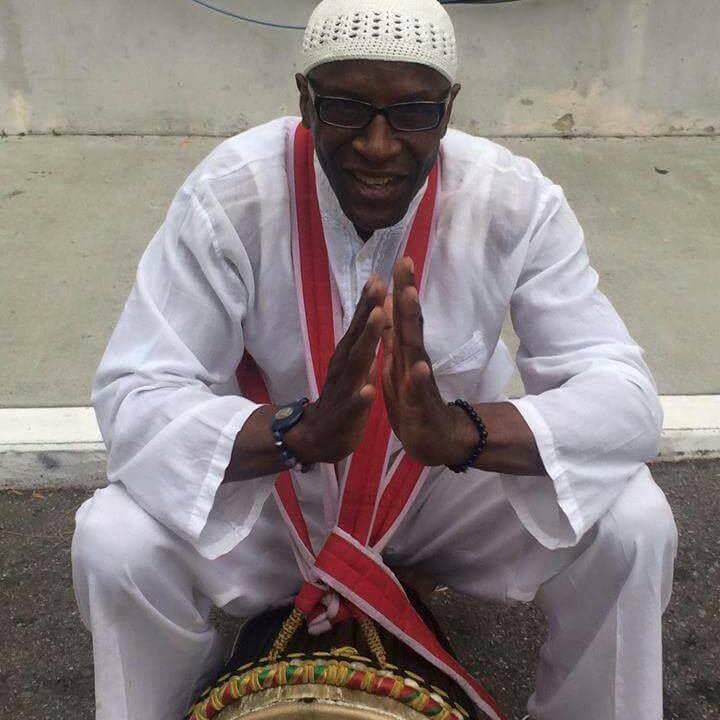 He is a shamanic angelic practitioner and facilitator, master percussionist, health rhythms drum-circle facilitator, and forensic addiction certified. Cultures all over the world have used drumming for centuries to relieve stress and get in touch with their spirituality. You can find the same power and passion through your own percussion therapy. Read more about Idris in this VOYAGE LA profile. Your teachings and presence has had a profound effect on me. Thanks for all the wisdom and humor and guidance and caring that you bring. You are an amazing light in this world! Thank you!